Sprint is having its worst week in almost four years on Wall Street after announcing another attempt at merging with rival T-Mobile. Shares had already tumbled more than 20 percent on news of the $26.5 billion deal that many see as a longshot. They're not recovering before the opening bell Thursday, after Sprint announced a change in company leadership. 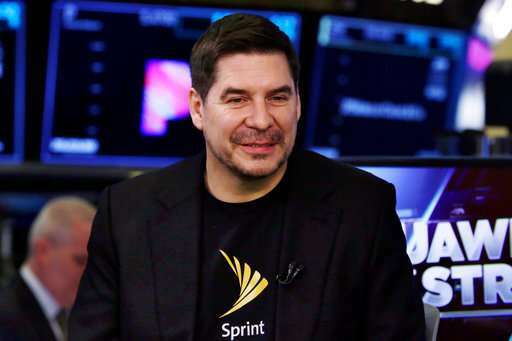 The company said Wednesday that CEO Marcelo Claure is stepping aside from day-to-day operations to become executive chairman at Sprint, and the chief operating officer at Softbank Group Corp., the Japanese company that holds a controlling interest in Sprint. Chief Financial Officer Michel Combes is the new Sprint CEO. It is Sprint's biggest sell-off since shares fell 24 percent in August 2014.